Zlancer (ZCG) will be hard forked to SOPHOS (SOPH) with a ratio of 1ZCG:6SOPH. 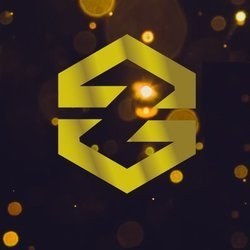 Please move all ZCG in to Coinexchange before 29th May 2018. ZLancer.net will be fully released. Beta version of zlancer.com will be available on the 8th of January.